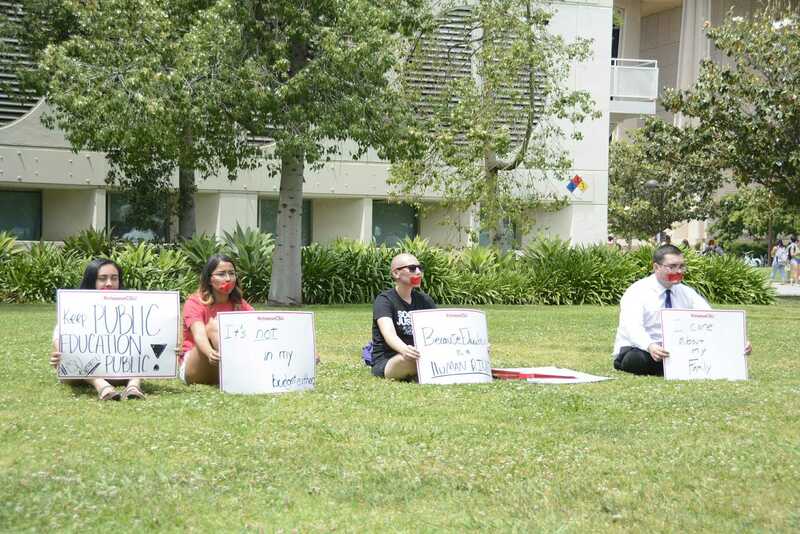 Students gathered at Matador Square Tuesday during a silent protest in response to the California State University tuition increase. 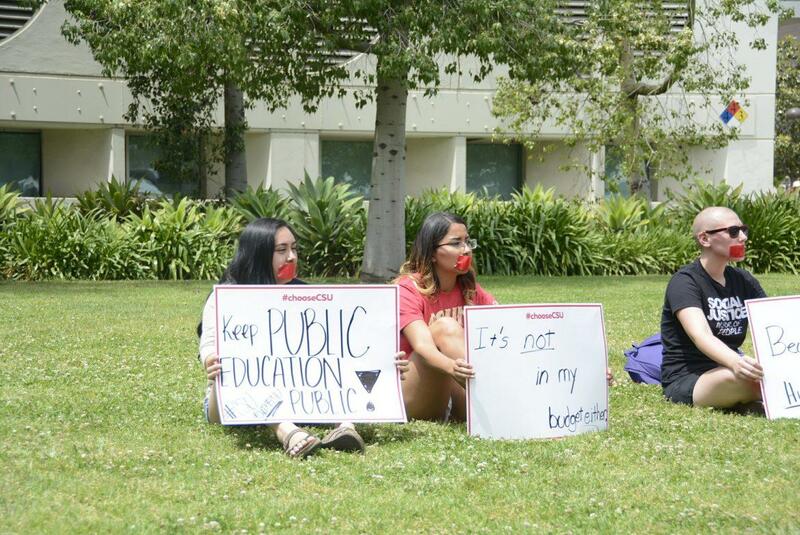 Students involved in the protest put duct tape on their mouths and made signs with statements about public education and the lack of state funding. Jeremy Mauritzen, and 21-year-old junior and deaf studies and child development double major, said the day is all about education and thinking about what the tuition increase means to students who will be affected. 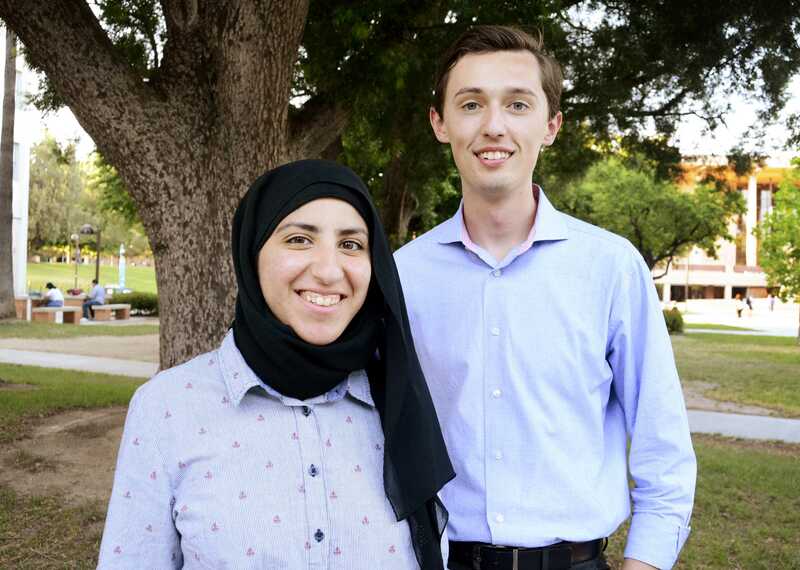 “Today we are having a day of action focused on the recently approved tuition increase by the board of trustees, with an emphasis on encouraging our legislature to fully fund the CSU and their support budget request,” Mauritzen said. Mauritzen spent the last year as chair of legislative affairs and regularly speaks with students about the struggles they face in regards to affording college and paying for school necessities. He said the CSU’s are in an unfortunate place because the state is refusing to give the proper school funding. 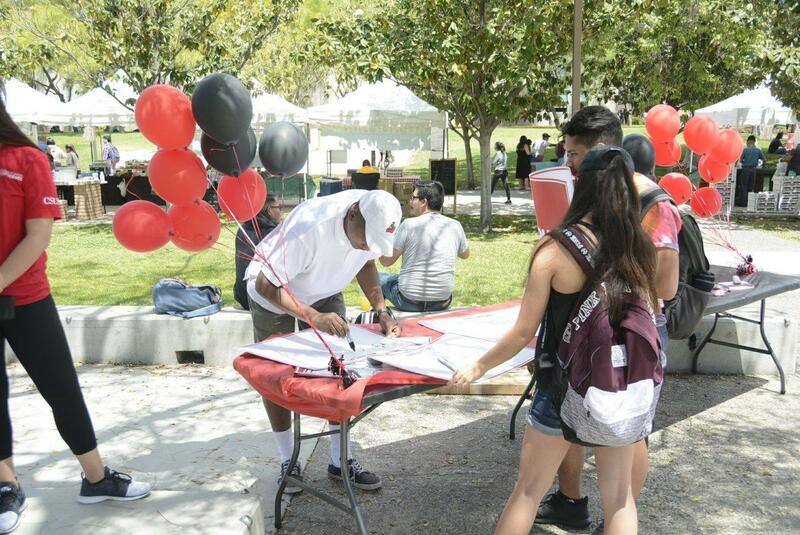 The system-wide day of action included all 23 CSU campuses taking action in their own way in opposition to the tuition increase. Jonathan Banks, a 21-year-old senior and accounting major, wants to make a stand for students and show they can demonstrate how they feel about the hike. 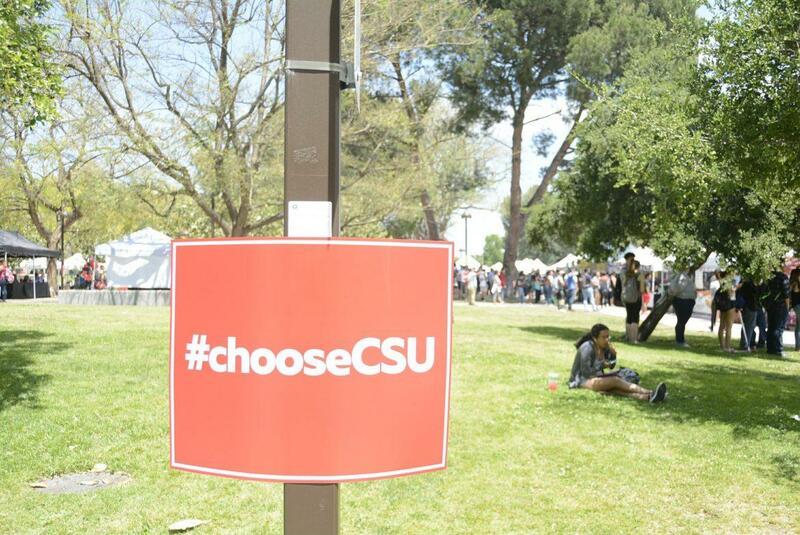 Banks aims to bring awareness to students by using the hashtag #chooseCSU to comment on how students feel about tuition raises. 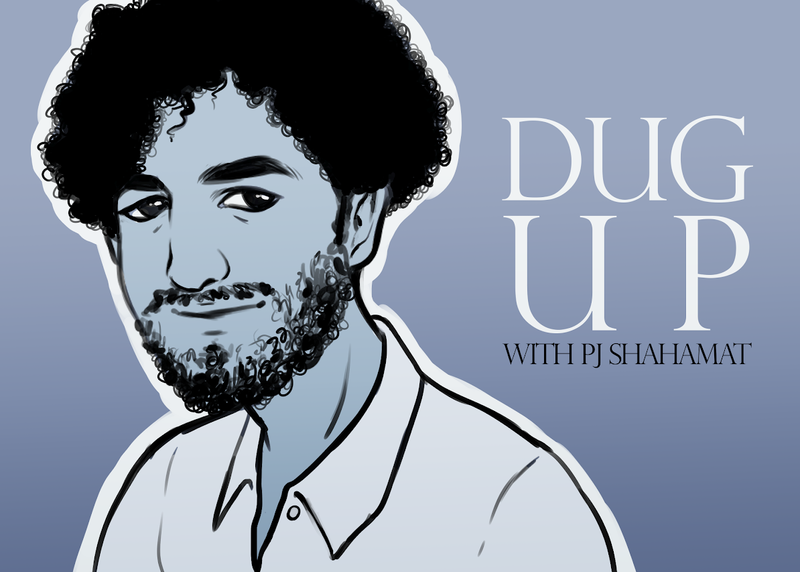 He said the tuition increase is out of many students’ budgets and believes it’s unfair that the state system says they don’t have the money. Biology major Marco Pastrano, 21, attended the protest to support his friends and family that are affected.